a town in upper Franconia, Bavaria, Germany. 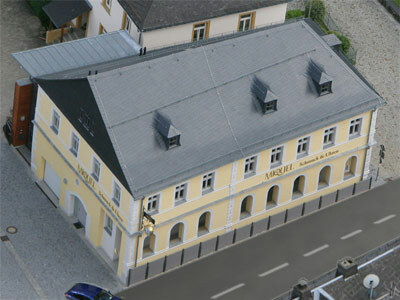 In november 2007 we moved into our "new" store, a beautyful and core renovated building - listed and Teuschnitz's oldest house at all.See below. We are specialized on selling upper price watches for collectors and watch-enthusiasts for over 20 years now. Since early 1999 we offer this services online, too. Our watches mainly come from end of line sales, private estates, dissolutions of collection, bankrupt stocks and private trade-ins. These kinds of purchase build the base for our customers to make some real bargains even on luxury timepieces. In recent years we have also been able to achieve an excellent reputation about rare and used watches for collectors inside and outside of Germany. To avoid any troubles for our customers in buying a used watch, these articles get checked in a detailed survey to verify our guaranties and if needed they also share a complete service by an experts hand. For used watches available in our shop we give a warranty for 12 month - a high guarantee for safety when buying a used rare luxury watch. www.uhren-miquel.com has been one of the early web addresses offering high priced watches on the internet platform in a serious way. Our e-shop exists since early 1999. In our opinion simplified structures and unbureaucratic transaction methods are both very important for a constant and growing success of a web-shop. Regular customers of ours usually cherish the clear buildup and transparent functions in our shop system. Ongoing feedback proved this over the years. Since back in the late 90's our newsletter function is one of the most useful and recognized features of our e-shop. It's fine if you like to get a close look on your desired fine timepice and to get an experts advice at our store in Teuschnitz. If you plan to do so, please get in contact with us for appointment first, because due to security issues we do not store the luxurious watches directly at our store. They are kept safe in bank lockboxes instead. If you prefer to get your new masterpiece over the dispatch route (via mail) you are invited to order it directly here in our shop. Orders by FAX or directly per telephone are no problem, too. More informations you'll get by chosing other sides at the main menu. If questions may remain, you can get them answered by calling +49 92 68 / 91 38 64. We have that classic jeweller shop for 20 years now placed in a small town where "everyone knows everyone", even our bank data never changed through all those years. There simply is no way to hide or get anonymous here. We do have some employees, to them we feel responsibility and so never would do something that isn't legal! We built our company on hard effort and ambition and would never dare that for some fraud! We'll do everything to ensure the next generation MIQUEL can be proud on that good name! 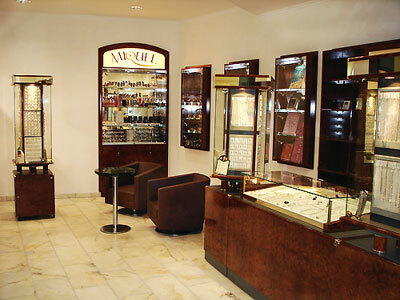 The name MIQUEL together with luxury watches is not just well known local, it is honored as well in many of Europe's biggest watch forums with positive statements. Use "Google" and check that for yourself! We are there for you everytime, be it by telephone or at our local store. There is no problem getting answered your questions by the manager himself. There is no dubious hotline by what you never know whom you talk to. 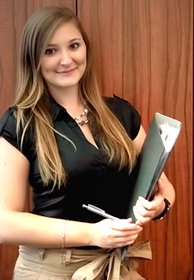 Our team is listed with name and picture on our website, for you to know your contact counterpart. There is no better way of salesment than directly customer-to-seller, as usefull as surf and email may be. 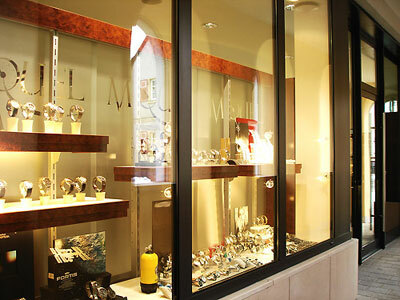 We are known for dealing with fine timepieces with fair prices of all brands for that many years now. That would not have worked, if we had not done everything for fullfilled consumer satisfaction in accordance to the law. Check this hints out with us and our trade competitors and then decide for your self, whom you will trust. Miquel - is a registered trademark! Because some of our internet competitors copied and misused our developed-on-hard-work name, which is also a wellknown sign for trust in the world of luxury and collectable watches, we decided 2013 to let it be saved as a registered trademark ®. 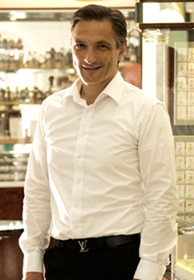 If you like to buy or sell a fine timepiece at MIQUEL's, he's the one you won't miss! He's a real specialist for especially wrist watches and all that has watch hands. Mr. Miquel is your guide in all questions of fine timepieces, from the point of providing advice for purchase to care instructions and beyond. Our slogan "Selling with passion" is sure his for hundred percent. So, why not finding out yourself? Get a consultation appointment at our local store or just give us a call. Quickly you will notice that you are feeling in best hands and that not even before buying something! P.s. : Give a look onto his wrists when visiting us, there is a good chance seeing Mr. Miquel wearing two watches at the same time. No need to say he himself is a passionate fan of fine timepieces, too. 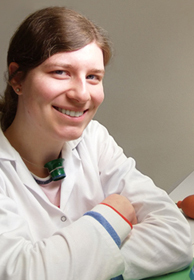 Our Franziska, watchmaker with passion, for this wonderful job! 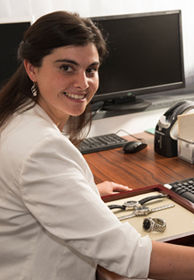 She is responsible for the well-being of all watches at Miquel. It repairs just about everything that has pointers and a movement. You can distract Franziska only with another watches, which gets you to the service.